Television and film actress known for her work with the Filipino television network ABS-CBN. She has also appeared in several Filipino Star Cinema films. Her early television roles include Claire Raymundo in Kung Ako'y Iiwan Mo and Mac in Wansapanataym: Mac Ulit-Ulit. She played the role of Gillian in a 2013 romantic comedy titled She's The One. She gained a large following on the app musical.ly and has collaborated with Matteo Guidicelli on the app. She is also extremely popular on Instagram, with over 9 million followers. She grew up in the Philippines. Her mother, Jacqulyn, was American; her father, John, was Filipino. She has a brother named Justin. She has been in a relationship with her co-star Enrique Gil. 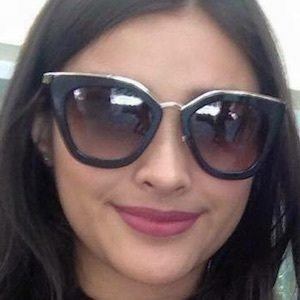 She co-starred with Enrique Gil on the TV series Forevermore.